Fully customizable. 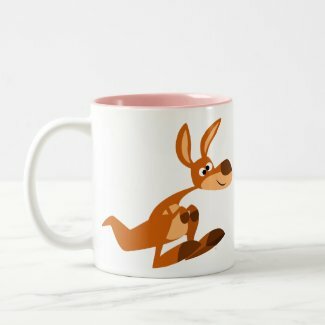 Discounts and special offers apply. 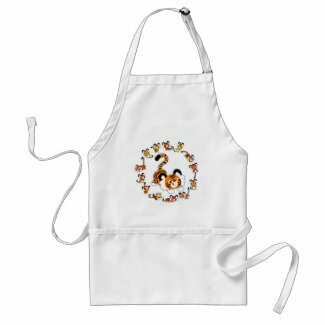 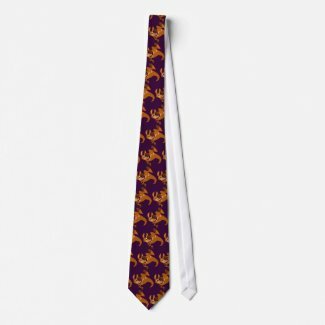 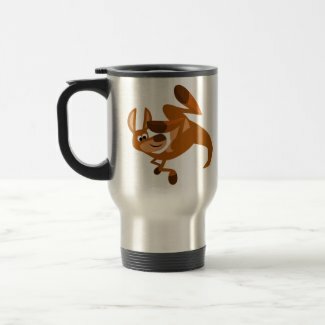 Check the latest available coupons/discounts and special offers at Zazzle!! 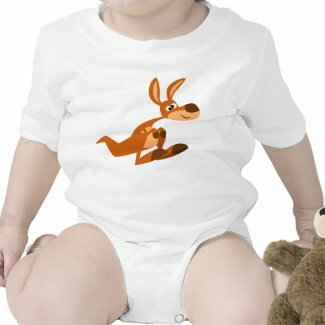 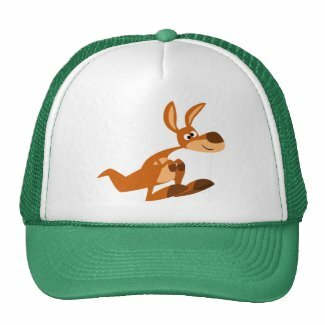 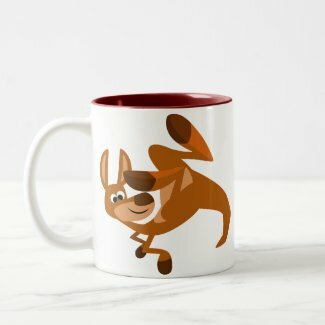 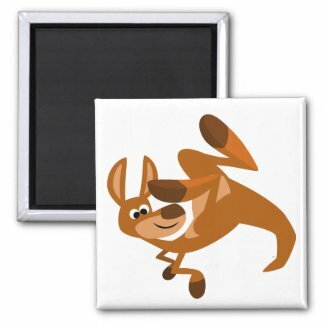 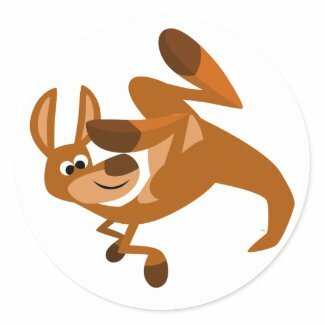 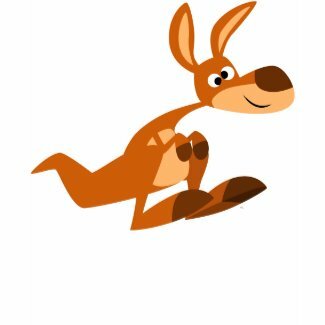 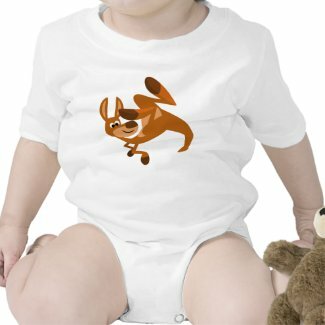 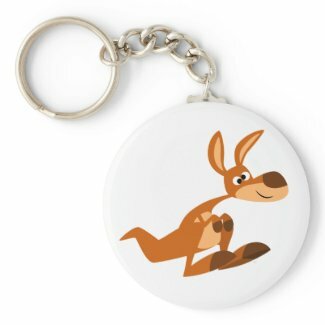 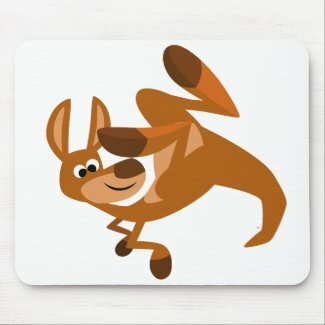 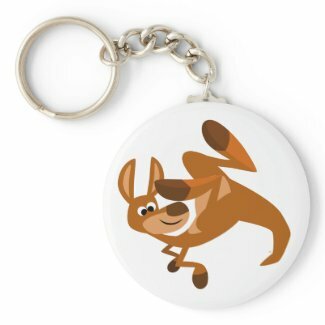 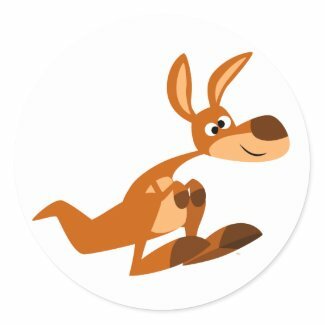 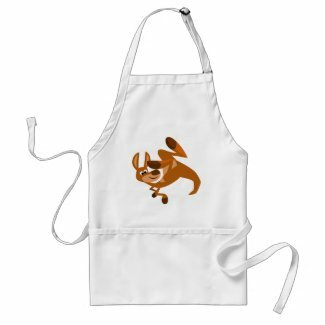 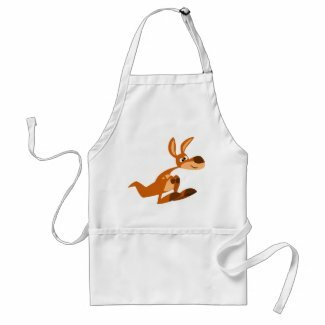 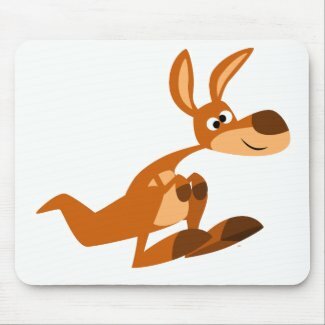 Cute cartoon kangaroo executing a somersault or backflip. 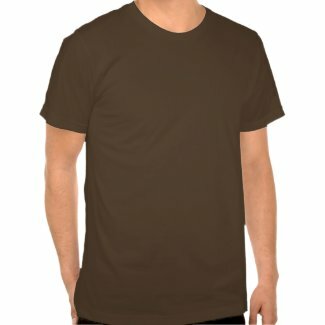 Fully customizable. 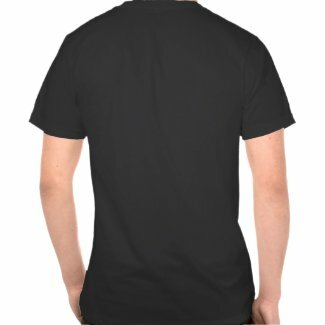 Discounts and special offers apply. 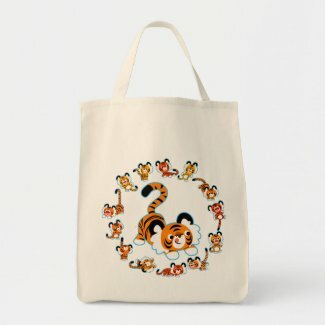 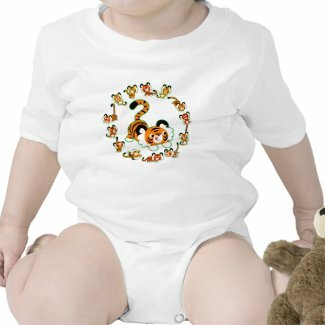 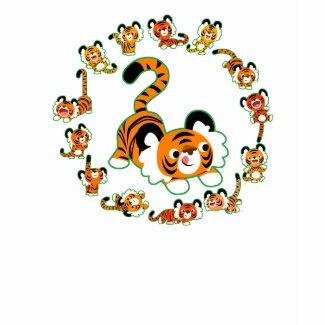 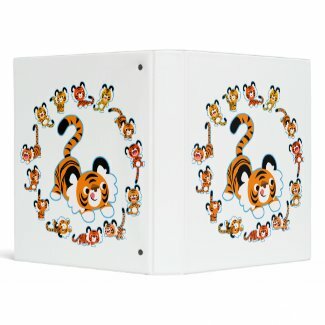 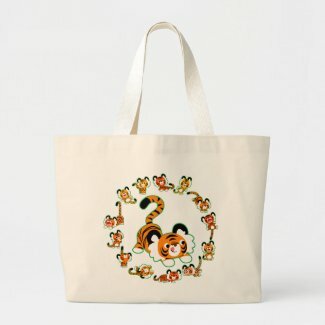 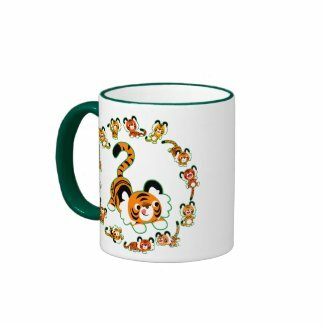 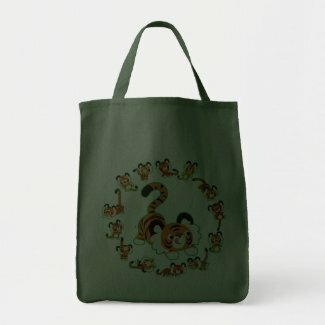 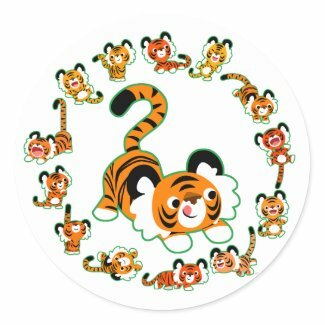 Cute cartoon tigers forming a mandala, wheel or circle :) Green outline. 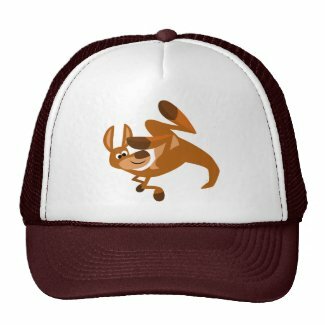 Fully customizable. Discounts and special offers apply. 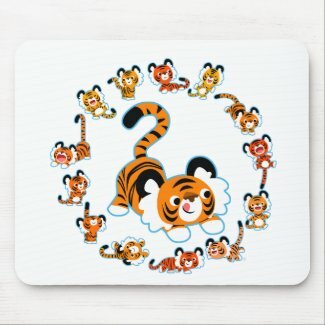 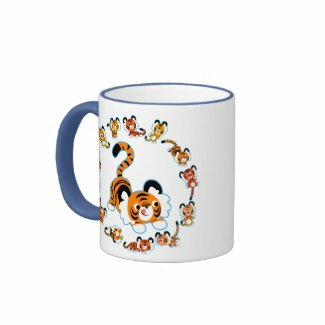 Cute cartoon tigers forming a mandala, wheel or circle :) Blue outline. 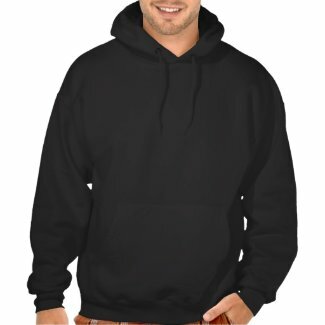 Fully customizable. 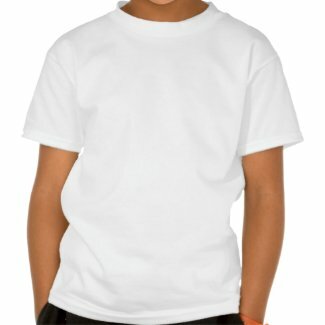 Discounts and special offers apply.